Arkham Asylum is a must-have sleeper. Having not played superhero games in the best, I tried this one. The Game features good hand-to-hand combat and upgrades. Includes a variey of ways to take down enemies, which I won't spoil here. Detective-mode allows for puzzling sovling along the main story line, the latter which makes for enjoyable gameplay. 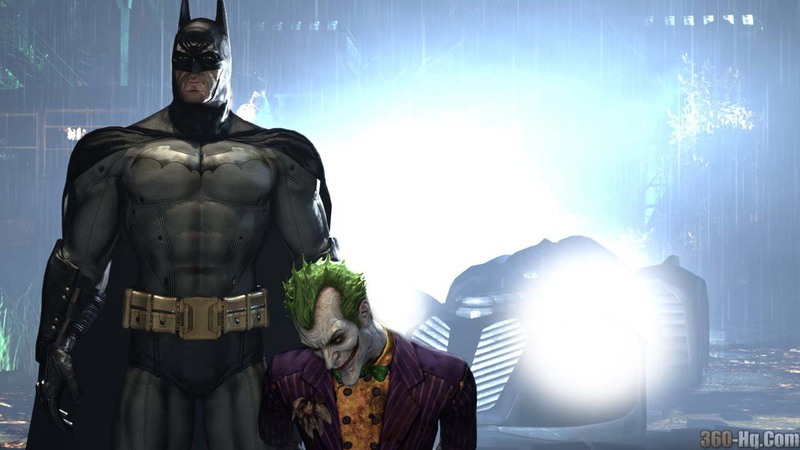 Batman fans will enjoy the unlockables that detail the history of Batman characters and villains. I would describe the gameplacy as "Splinter Cell" with more hand-to-hand combat. Clancy fans should enjoy this one. If you are looking for a surprise title, this one will meet your expectations and then some. 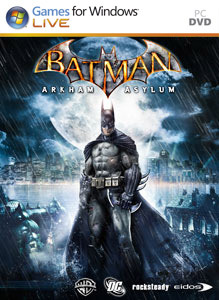 has anyone tried batman: arkham asylum??? Eidos' comic book-inspired action title follows the caped crusader as he takes on the Joker and other supervillains in the titular madhouse. [Japan Import]..
No escape from Arkham City…the sprawling super-prison in the heart of Gotham City, home to its most violent thugs and infamous super villains. With the lives of the innocent at stake, only one man can save them and bring justice to the streets of Gotham City…The Batman. 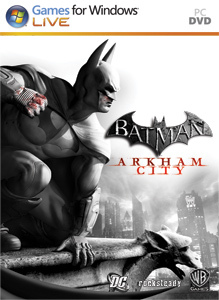 Batman: Arkham City - Games for Windows..
A hero's descent to the core of the criminally insane. 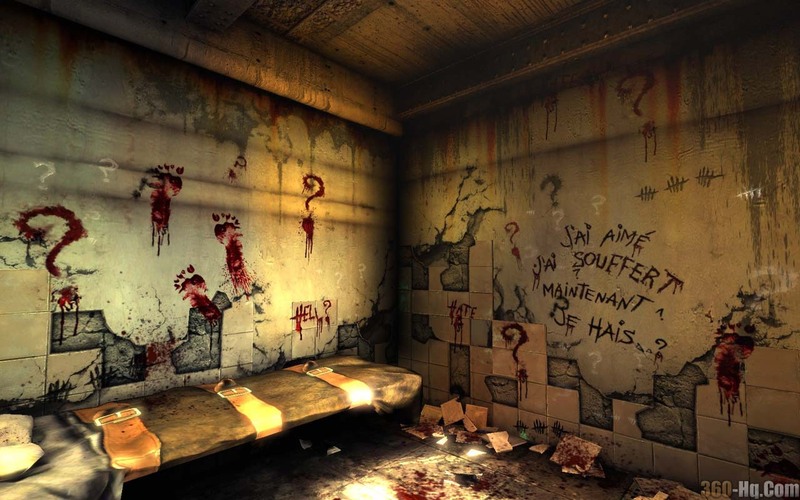 Batman: Arkham Asylum - Games for Windows..
Silent Hill: Homecoming marks the sixth story in the Silent Hill mythos, and introduces a new protagonist to the mysterious town. The story follows Alex Shepherd, returning to his hometown of Shepherd..